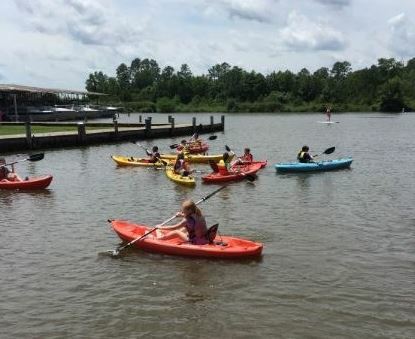 4th Graders all participated in a cross-curricular field trip with a scavenger hunt on Jamestown Island and a watershed experience with kayaking with the Chesapeake Bay Experience! 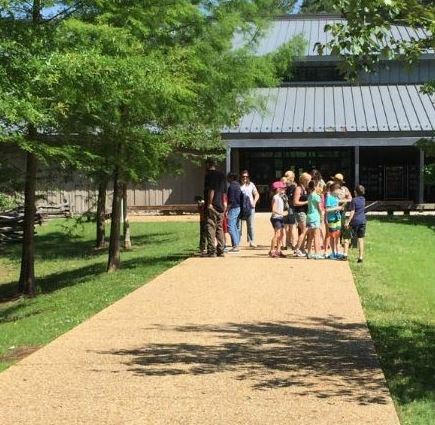 What a memorable and educational journey. 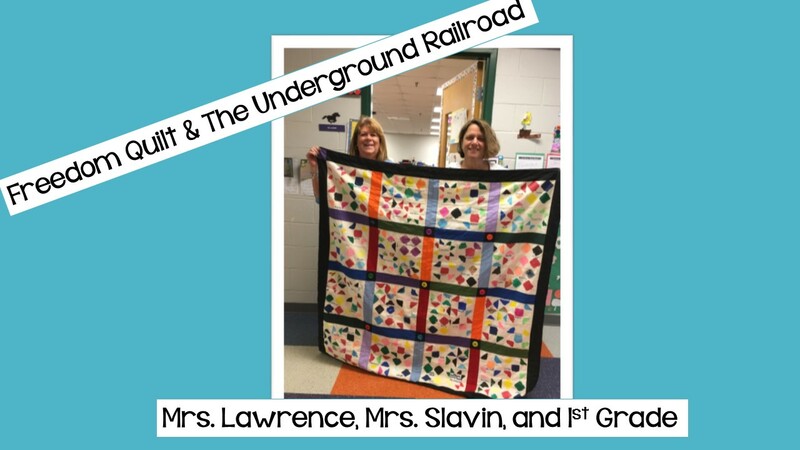 First Graders in Mrs. Slavin’s class painted blocks during Black History Month to generate patterns from the Freedom Quilt and the Underground Railroad. 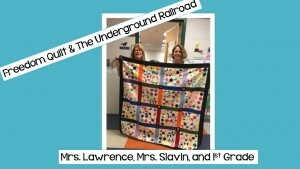 The blocks were then turned into a beautiful quilt by Mrs. Slavin and Mrs. Lawrence. 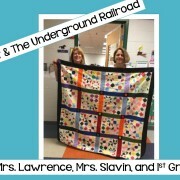 Look for the quilt to be hanging up around DJ very soon!